A bucket list for the foodie in us all! 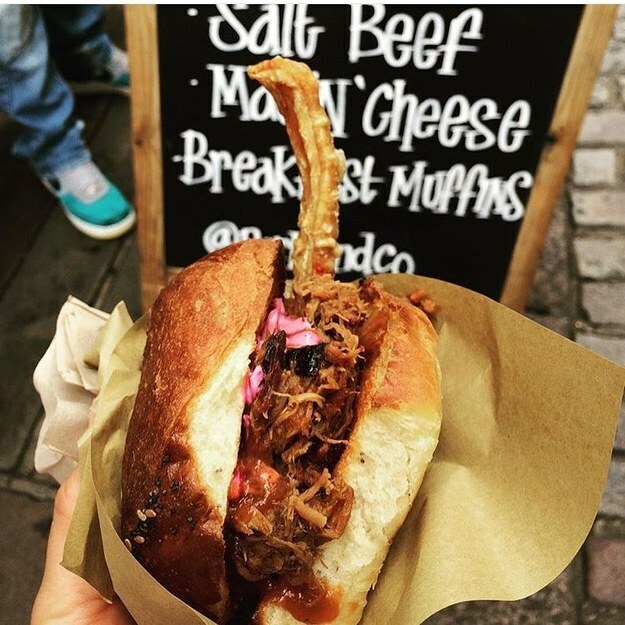 Two words, Hand-pulled pork! Prepare your taste buds for some apple butter or take your sandwich to greater heights with a slice of black pudding!